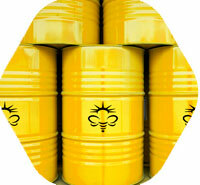 "Honey is a sweet food made by bees using nectar from flowers. The variety produced by honey bees (Apis Mellifera) is the one most commonly referred to, as it is the type consumed by people. 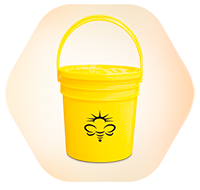 Honey bees convert nectar into honey by a process of regurgitation and evaporation. 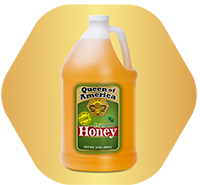 They store it as a primary food source in honeycombs inside the beehive.” Queen of America is proud to source and sell 100% pure natural honey with all its nutrients and pollen. 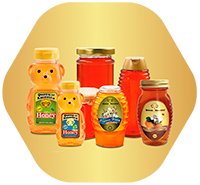 With extensive and deep relationships around the world we have an exclusive honey supply from industrial honeys to unique table honeys. 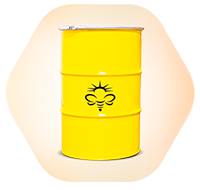 With strategic partners around the world we have access to an extensive and exclusive honey supply with longterm and reliable relationships with beekeepers which gives us the most dependable and improved traceability system. 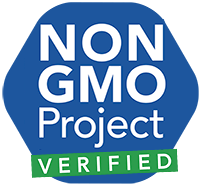 These longterm and close relationships makes us the best option for your 100% pure and Naturally Gluten-Free conventional and organic Non-GMO monofloral and polyfloral honeys source around the world. 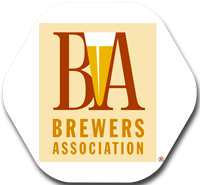 We offer the best value for your organization meeting your purchase budget and quality standards. Our experienced and dedicaded team members are constantly seeking better solutions in finding marketing strategies and product knowledge to help you boost sales and productivity. We enjoy the challenge of developing tailored made blends, benchmarking our competitive products to offer a better purchase option, and exploring the rarest honeys on earth. 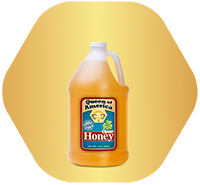 Queen of America offers it customers a variety of products and bulk honey products are at the core of our business. 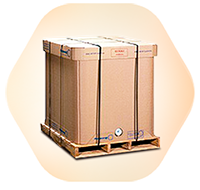 Quality raw material together with the best processes and the most qualified staff will give you the end-product you are looking for. 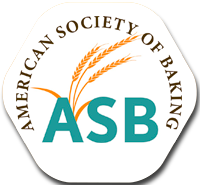 Queen of America understand how important ingredients are, and that is why we offer the best solution for your needs when it comes to food service products. 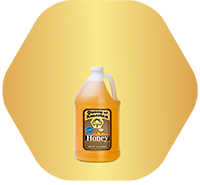 We offer 100% pure natural honey from all over the world in the packaging of your choice. 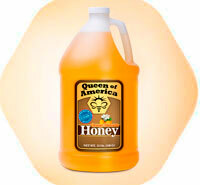 Queen of America started its operation with a brand new state of the art bottling line to offer the best and most unique honeys to its customers. 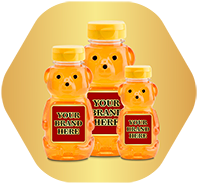 We understand the business better than anyone else giving us the advantage to source the right honey, analyze it, process it and have an end-product which will exceed your needs. 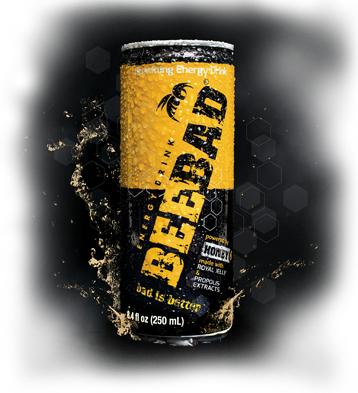 BeeBad is an energy drink powered by honey and some of the best natural ingredients on earth. Also known for their healthful effect on the body and mind including USDA Grade A honey, royal jelly, propolis, maca, ginseng extracts, and caffeine. It packs great taste and huge vitality in a 8.4 fl oz can. 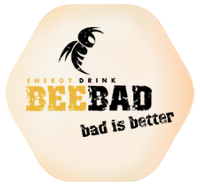 Many of the leading energy drinks on the market utilize artificial ingredients and are sweetened by refined sugar, providing a brief energy rush form chemicals that are not always healthy. 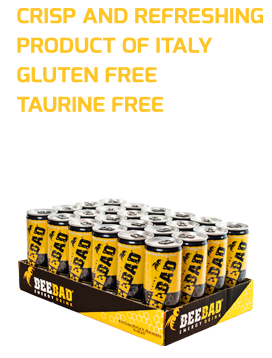 BeeBad is Taurine Free, Gluten Free, and it does not have any refined sugars. 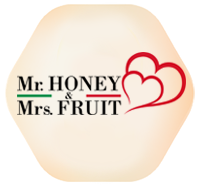 Mr. Honey & Mrs. Fruit. 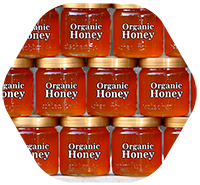 The sweetness of the honey meets the goodness of fruits to create the first organic all natural spread. A happy marriage where harmony and chemistry between flavors result in a product to be loved. 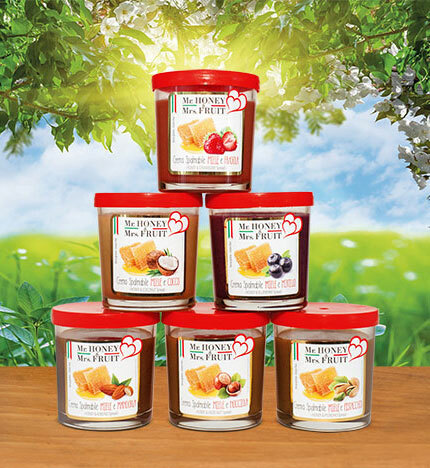 A line of delicious spreads made from honey and fruit available in different flavors: strawberry, blueberry, coconut, hazelnut, pistachio and almond..
Queen of America is proud to run a fully equipped quality control laboratory with state of the art equipment and experienced staff. 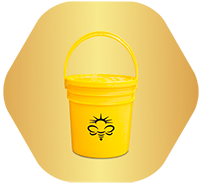 We analyze honey when it arrives at our plant, during processing, and before final delivery. 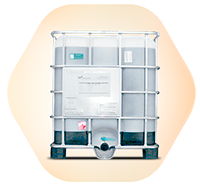 Our Quality Control team also works with worldwide known third party business partners such as Floramo, Eurofins, QSI and Intertek. 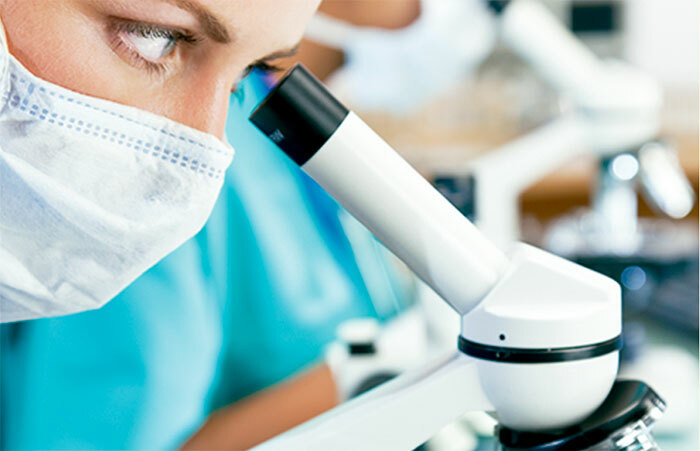 They collaborate with us in our commitment to detect and avoid alterations or possible contamination within our supply chain. We take food safety seriously and therefore our process starts with a strict traceability documentation process provided by reputable honey suppliers who guarantee the highest quality honey.